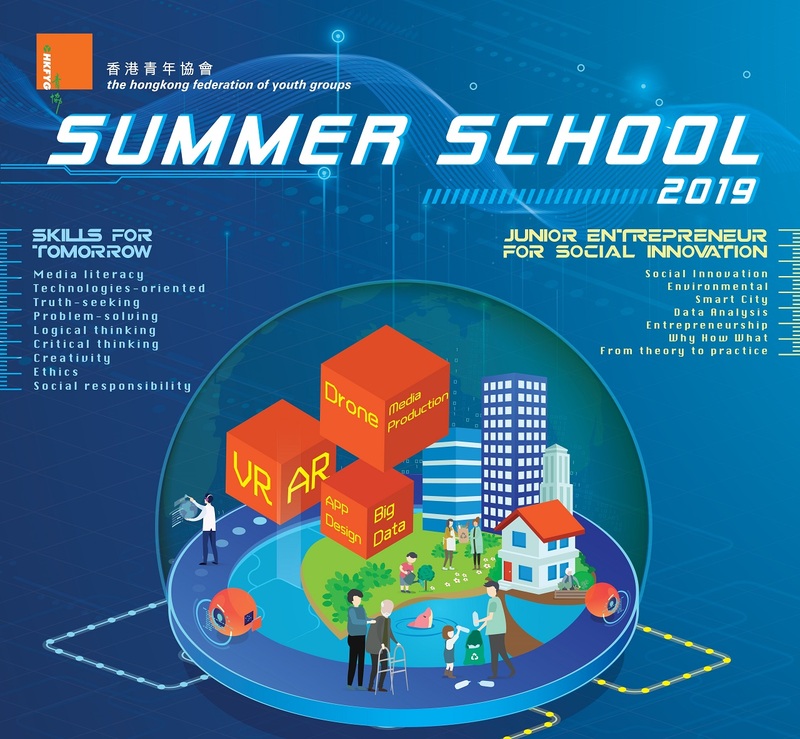 This summer, The Hong Kong Federation of Youth Groups has launched 2 Summer Schools, namely “Skills for Tomorrow”, and the “Junior Entrepreneur for Social Innovation” for the youths. With the rapid changing world, the future is full of uncertainty. Equipping with essentials skills is the key to stand out in the new era. These Schools will fuse skill-building, experience, and self-reflection in order to maximize youth learning in new dimension. More importantly, positive coaching will be adopted throughout the schools time to enhance character building. 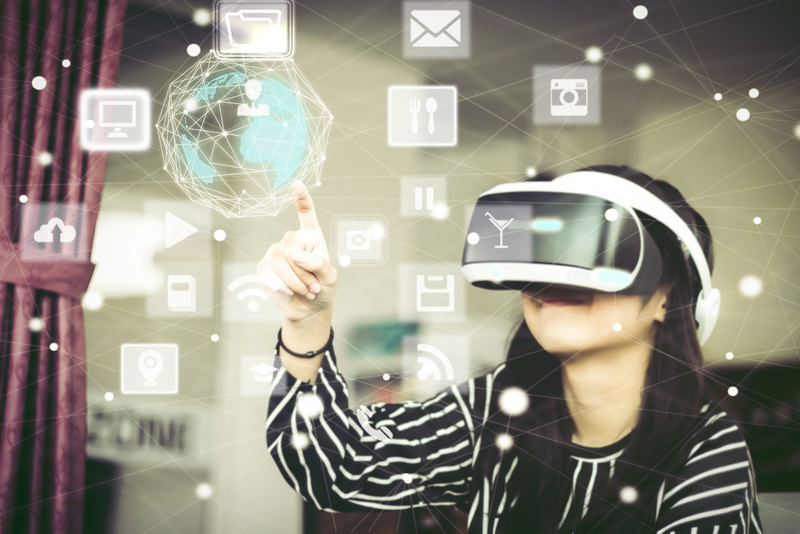 Skills for Tomorrow - Keep abreast of the rapid changing and evolving technologies, to understand the effects and its applications have become an essential skill for the era. In order to prepare youth for the future, this School is offered to train skills of communication, creativity, application of technologies and also proper attitude towards the use of media. 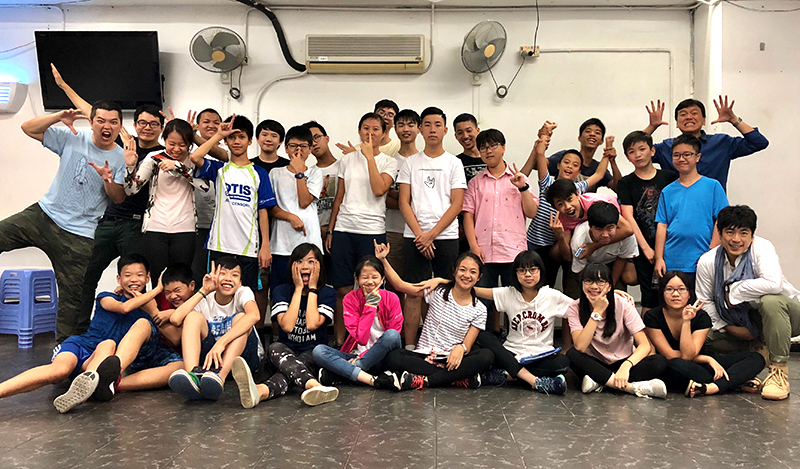 Junior Entrepreneur for Social Innovation - To help youth to explore significant global and local issues, causes and effects in our Hong Kong society. 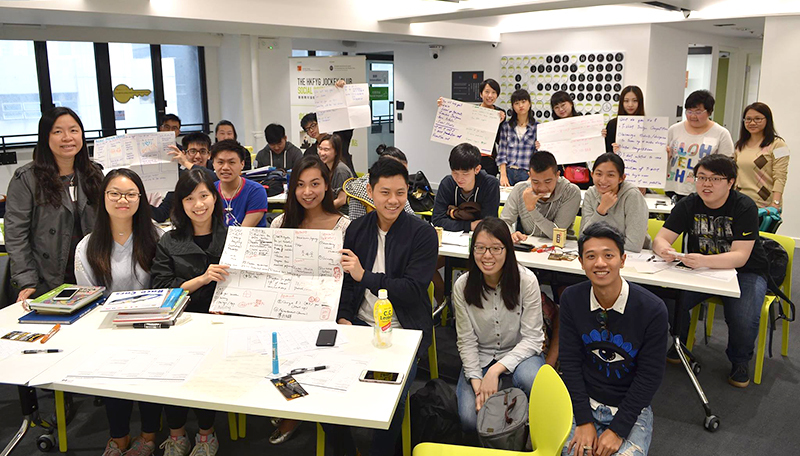 Participants will experience the process of how to create a social innovation following models so as to suggest solutions for the existing social problems. - Eligible applicants will be invited for audition. - Report of character analysis will be provided. - Selected applicants will receive the Acceptance Letter and the payment details within two weeks after the audition.